Cycle 2 | Where are the models of ANTM now? 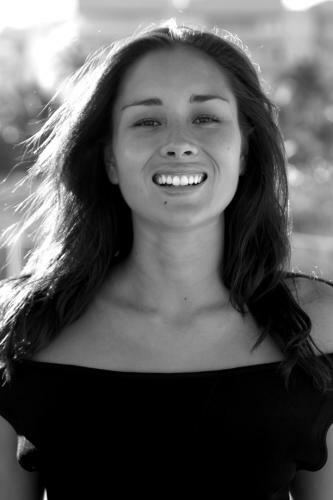 To learn more about Cycle 2’s runner-up, Mercedes Scelba-Shorte, visit her bio page here. To learn more about Cycle 2’s Jenascia Chakos, visit her bio page here. Photo credit: Jhon Catano-Betancur. To learn more about Cycle 2’s April Wilkner, visit her bio page here. Photo credit: Gary Brown Photography. To learn more about Cycle 2’s Anna Bradfield, visit her bio page here. To learn more about Cycle 2’s Anna Bradfield, visit her bio page here. Photo credit: Juan Manuel Photography. To learn more about Cycle 2’s Anna Bradfield, visit her bio page here. Photo credit: Jon B. Photography.